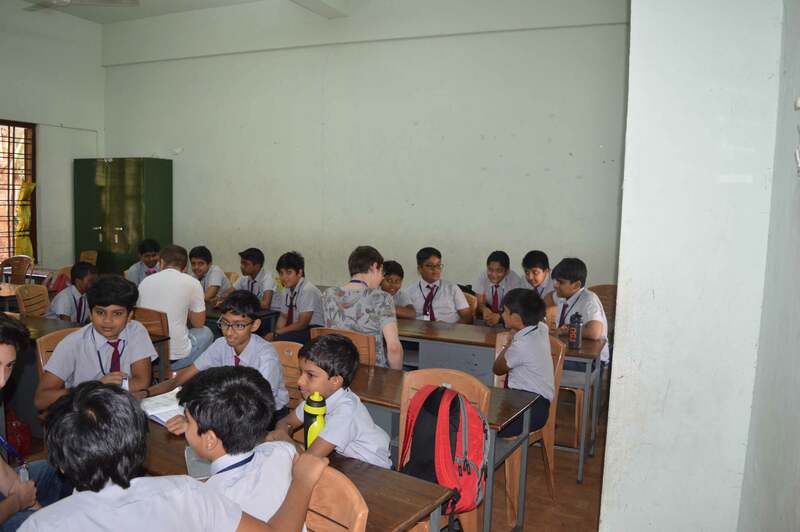 A Team of five teachers and eighteen students from Switzerland visited CNIS on 2 February, 2016. 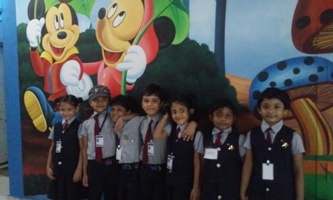 They were welcomed at the school assembly and were taken to the classrooms. The Swiss friends interacted with the CNItes for the rest of the day. It is a day given to the students to express their mutual appreciation and is one occasion to pledge friendship in the coming years. Mothers’ Day is a day for students to show their appreciation towards their mothers. Students present various programmes expressing their gratitude to their mothers. Every year fun trips are arranged for students besides the study tours. This gives an opportunity to build up healthy friendships and good interpersonal relation. The students get an opportunity to know each other and thus to value and appreciate the presence of others. 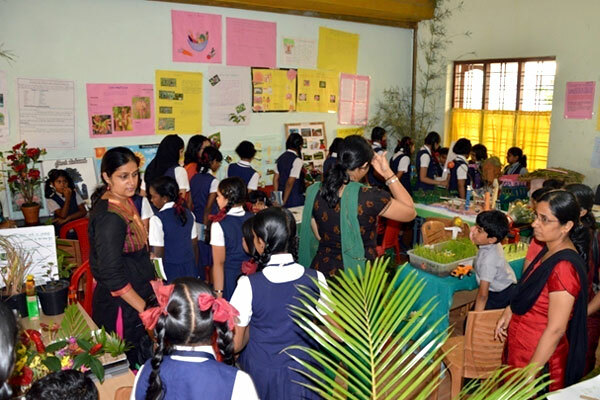 This is a grand occasion for students to exhibit their works of Science and creations. They present working models, still models, projects, experiments and other attractive items. They explain their work to the visitors. Usually the visitors comprise of parents, students from other schools and neighbours. 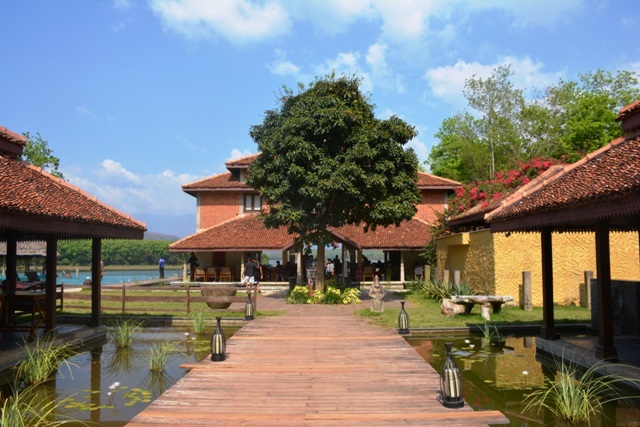 Kerala Piravi marks the birth of the state of Kerala in India. The state of Kerala was created on November 1, 1956. November 1 is therefore known as Kerala Piravi Dinam (day) in the state. Malayalees around the world celebrate it with various cultural programmes. 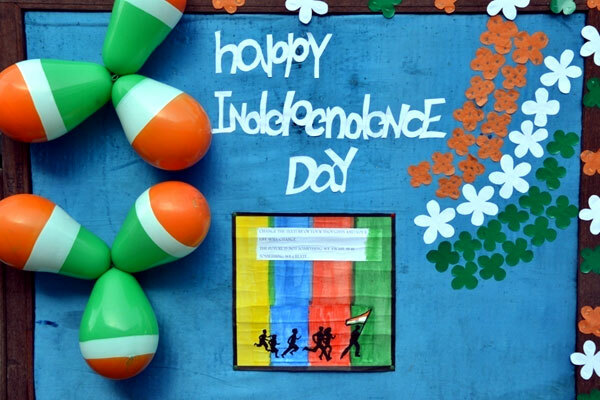 The National Independence Day is celebrated in CNIS to inculcate patriotism in the students. and to pay a befitting tribute to the people of India who fought bravely to attain the freedom every Indian is enjoying at the moment. Childrens day in India is celebrated on Pandit Nehrujis birthday as a day of fun and frolic, a celebration of childhood and Nehrujis love for them. As a tribute to his love for children, Nehrujis birthday is celebrated all over India as CHILDRENS DAY. In a formal function students who won the awards and prizes are honoured and their awards and prizes are distributed, the teachers present various entertainment programmes for the students and students are given sweets. 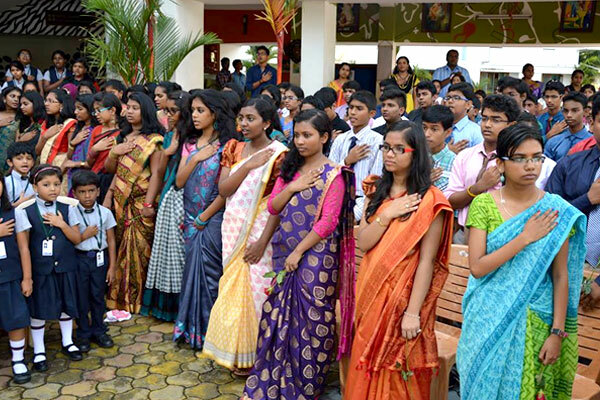 Ethnic day is held to respect and appreciate the various cultures represented by our students and teachers. Various programmes are organized to highlight the unity in diversity. Blessed Kuriakose Elias Chavara, being the founder of CMI congregation, Christ Nagar International School holds and celebrates CHAVARA DAY to commemorate the spiritual and virtuous life of the founder. 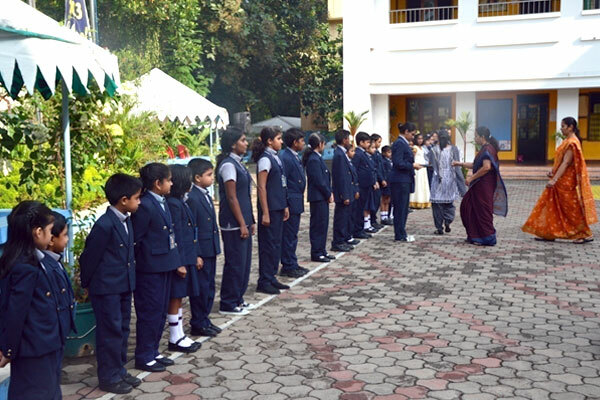 Students honour the teachers of CNIS on 5th September. On that day the students of Grades 11 and 12 organize a spectacular function and each teacher is honoured and offered gifts. 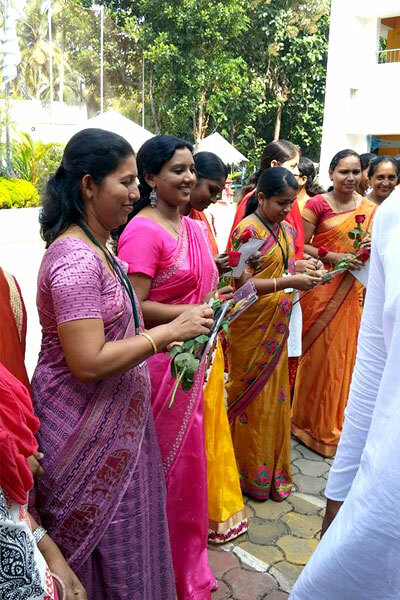 Then they arrange fabulous cultural extravaganza for the teachers and students and it is followed by a sumptuous lunch for the teachers. Onam is the special festival of Kerala State and is celebrated as a feast of harvest in a colourful and flamboyant manner. 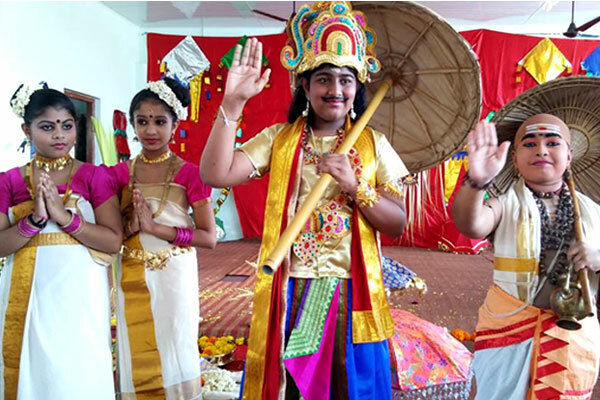 The CNItes and teachers present various cultural programmes to entertain the students and parents. Some popular celebrities are invited as the guest of honour on the occasion. 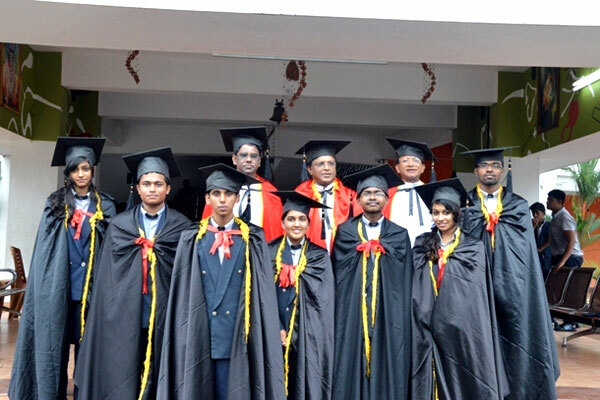 The Graduation Ceremony of the outgoing Grade XII students is conducted every year. A very emotional send-off is given to the students by the entire CNIS family. Certificates are given away and the students are augured well for the future studies and life. In a colourful ceremony the new office bearers of the academic year are invested with their special duties and responsibilities. The School Leader, The Deputy School Leader, Sports Captain, Sports Vice Captain and the Leaders of the Houses (Amazon, Ganges, Nile and Volga) swear in on that day. The official re-opening and inauguration of the academic year is held on the first working day in the month of June. School Manager and Principal along with the teachers welcome the students and instruct, motivate and guide them. The formalities of the school is introduced to them.